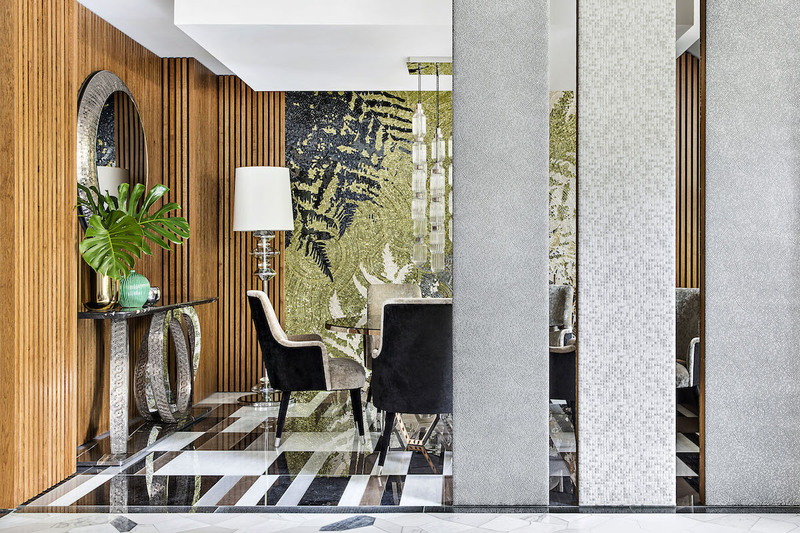 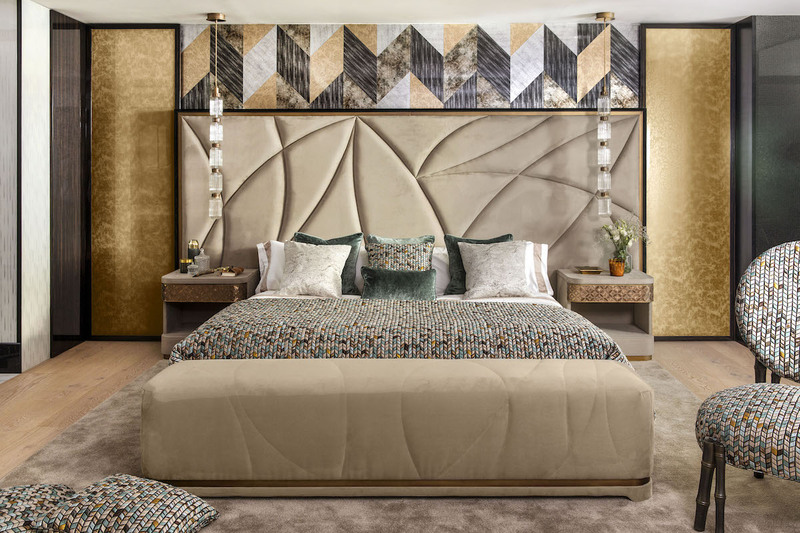 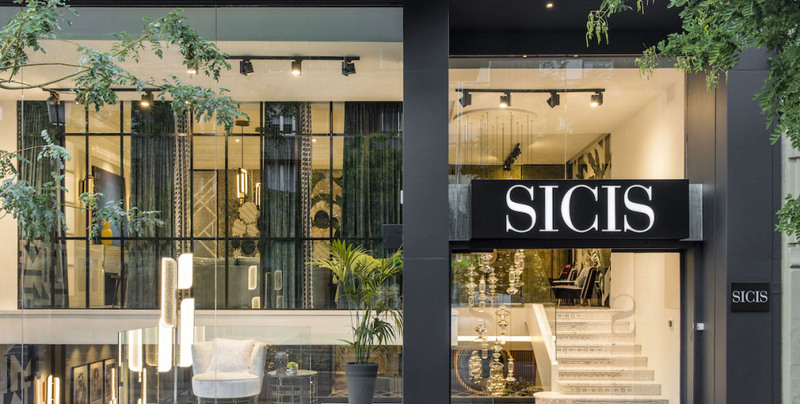 A new Sicis showroom has recently been inaugurated in the Spanish capital, hosted within a prestigious elite context: Ortega y Gasset street, Salamanca district. 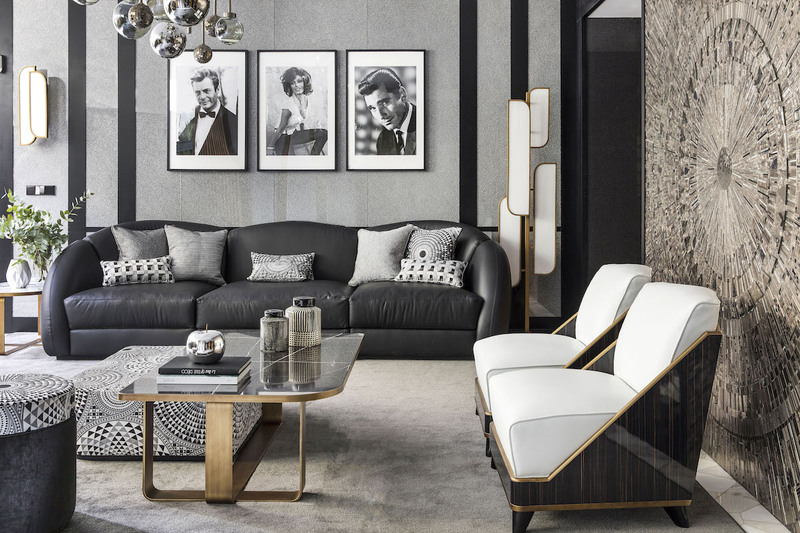 We constantly develop innovative products for furniture and decoration, presenting in this new space of 400 square meters our furniture collections and surfaces products. 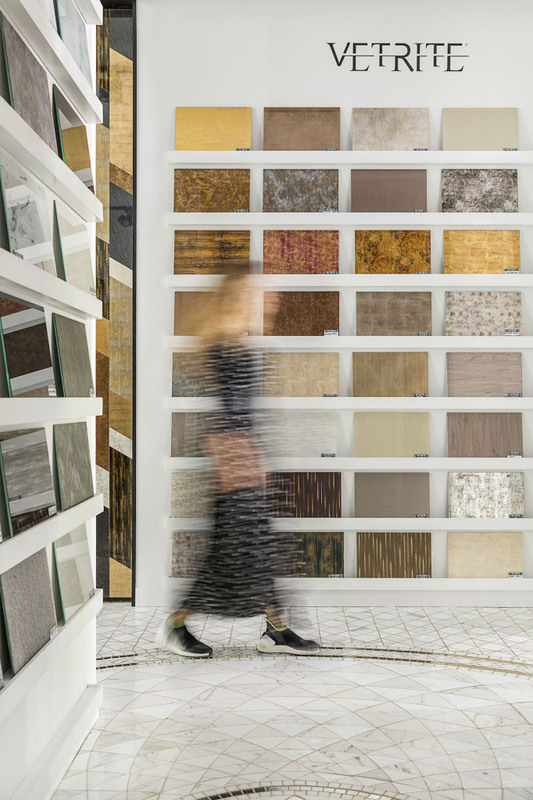 Here you can find a wide range of materials: a real design system, versatile and creative thanks to the infinite possibilities of customization, for a space in continuous transformation. 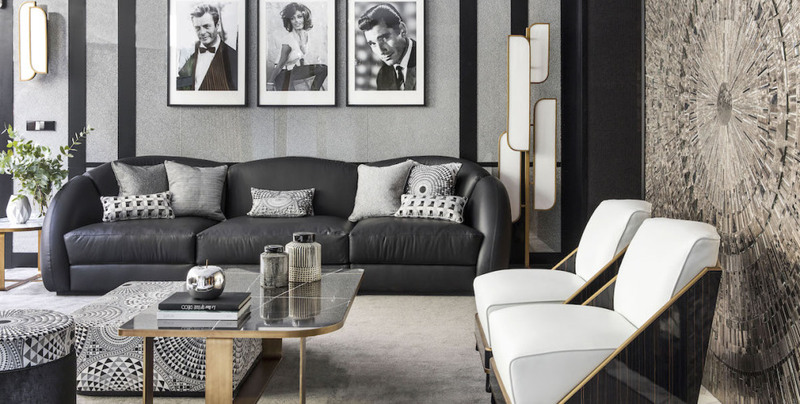 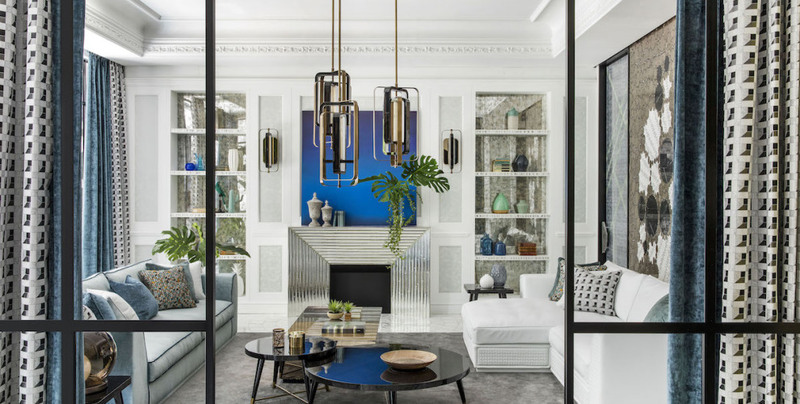 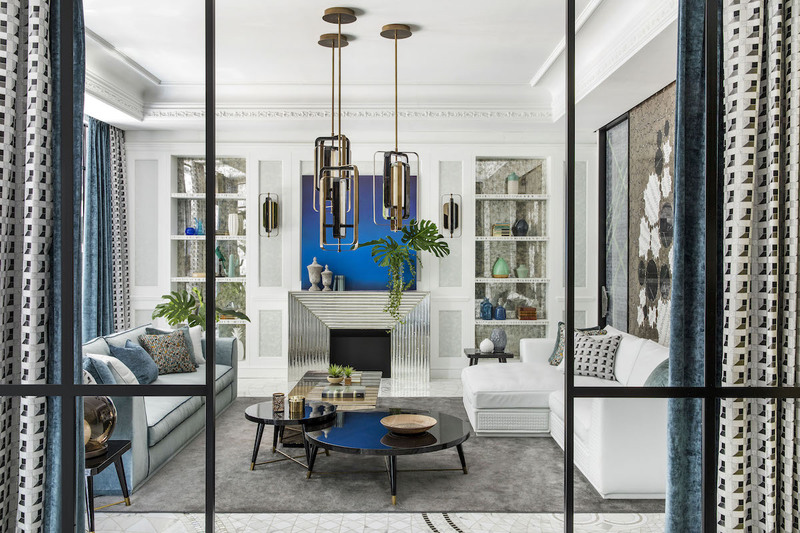 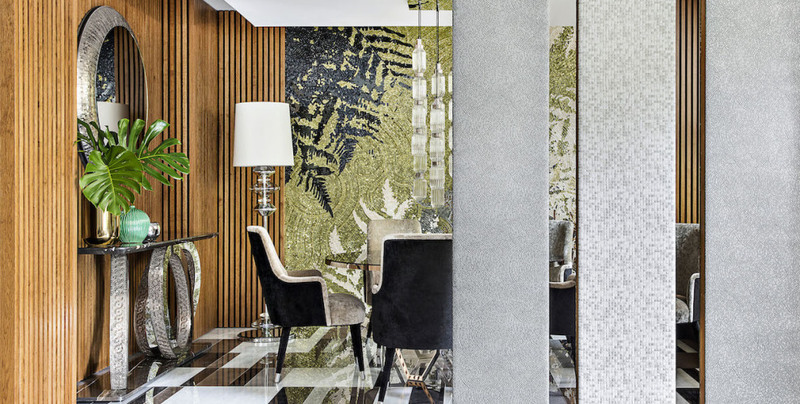 The new Showroom in Madrid is a space where to fully live the concept of Sicis interior, international furniture lines, lighting, precious fabrics, unique decorations, all in a perfect harmony. 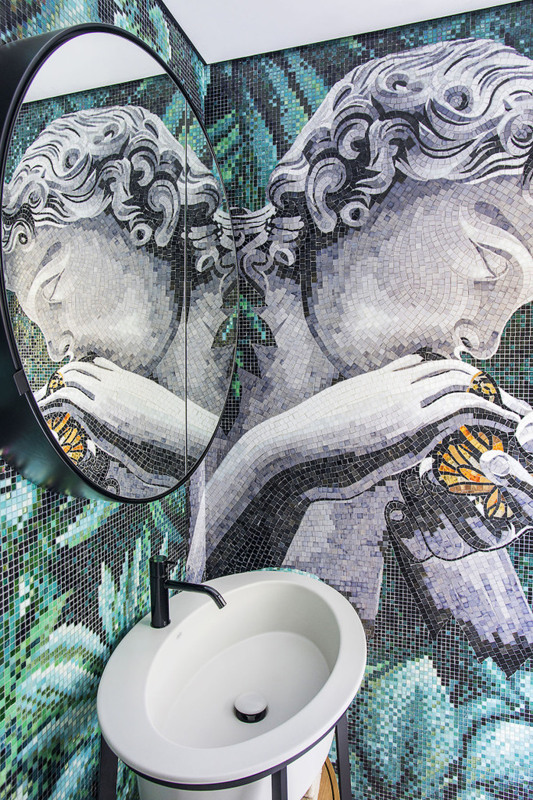 Come visit us and keep following us to discover our projects.